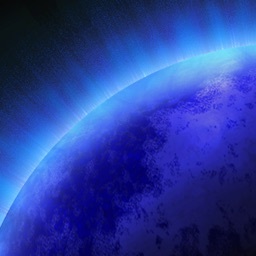 - Play on the big screen with tvOS functionality! 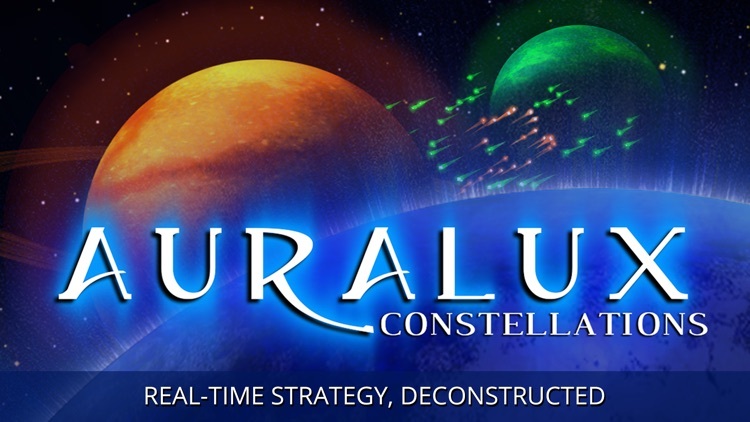 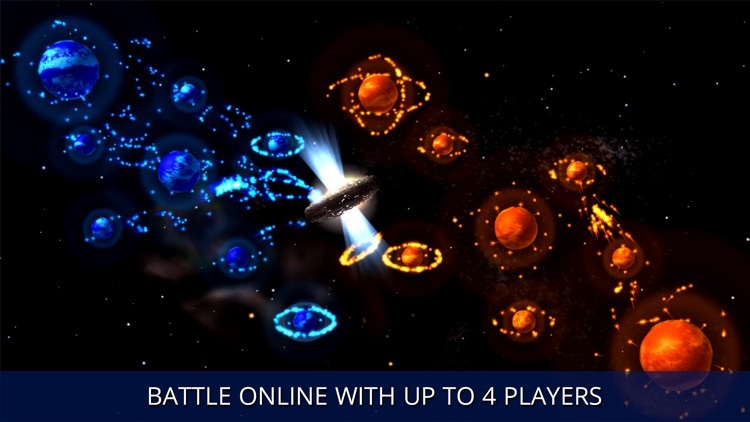 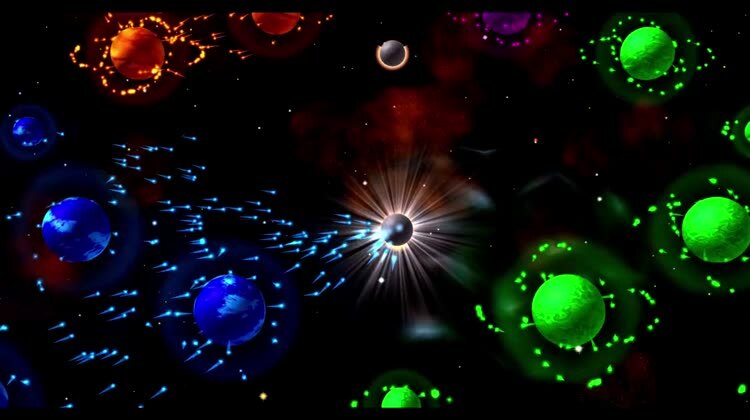 - Online multiplayer for up to four players to wage planetary war against each other. 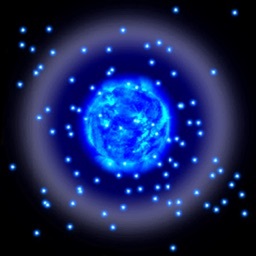 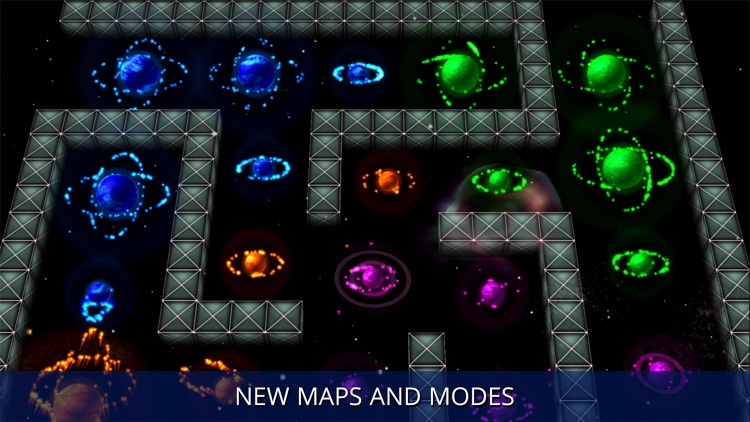 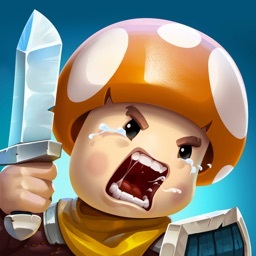 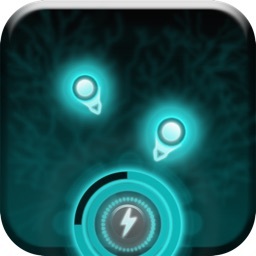 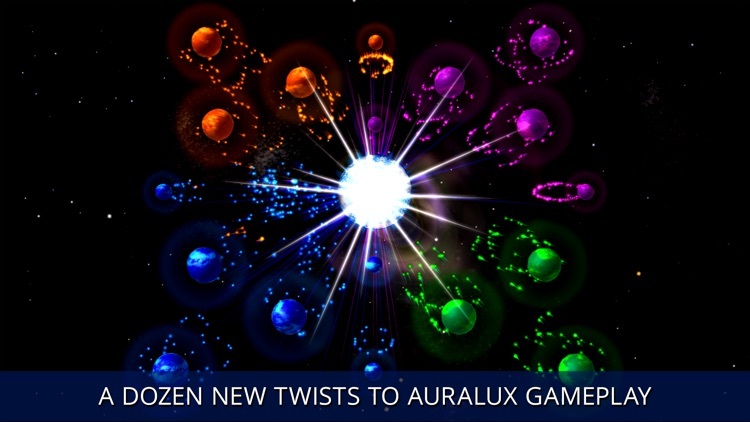 - New modes and maps including black holes, supernovas and wormholes! 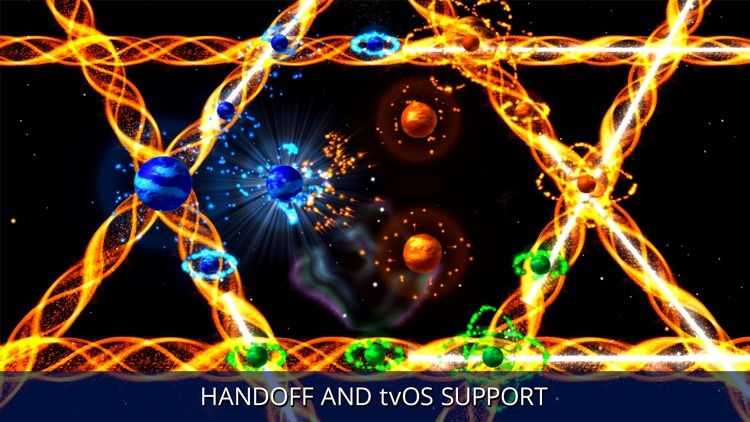 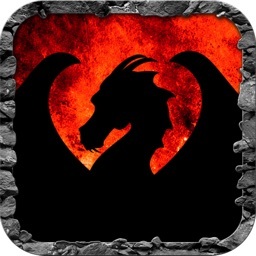 - Keep your journey alive with Handoff support on iPad, iPhone and Mac!